Tendinitis is a common cause of hand and wrist pain. Pain may develop following a minor injury, over-use, or with no apparent cause. The pain may limit motion and cause weakness. 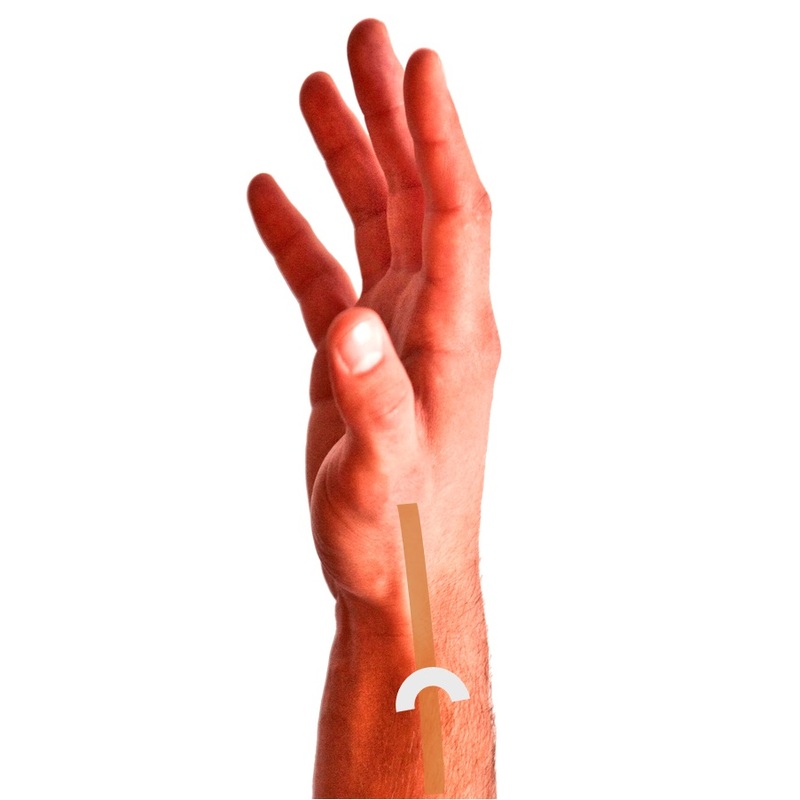 When the tendon that reaches one of the fingers is affected, it may cause the finger to catch and ‘trigger’. Although commonly known as tendinitis, which gives the impression of inflammation of the tendon itself, the problem actually involves the sheath around the tendon, rather the tendon itself, causing ‘entrapment’ of the tendon as it glides through the sheath. De Quervain’s tendinitis occurs when the tendons that straighten the thumb are irritated as they cross the wrist. This happens through their individual sheath. This is particularly obvious with grasp and grip, forming a fist, and twisting. It may be seen during pregnancy and while nursing, in which case it may recover spontaneously. FCR tendinitis occurs when one of the tendons that bend the wrist gets irritated. It can be seen when taking care of a new born or with the start of a new job that requires lifting. The goal of treatment is to decrease pain and restore function. In the majority of cases, nonsurgical treatment is successful. The idea is to calm down the inflammation and make more room for the tendon to glide smoothly through its sheath. I usually use a combination of injections, splinting, activity modification, and anti-inflammatory medicine to achieve that goal. Steroid injections can speed up recovery and usually show effect within a week. If all options fail, surgical release of the sheath lifts of the entrapment and allows to tendon to glide freely. Depending on which tendon is involved, the procedure can be done in office or as an outpatient, under local anesthesia. Recovery is usually very quick, and I usually allow immediate use as long as the dressing/splint is left on full-time until the following visit.